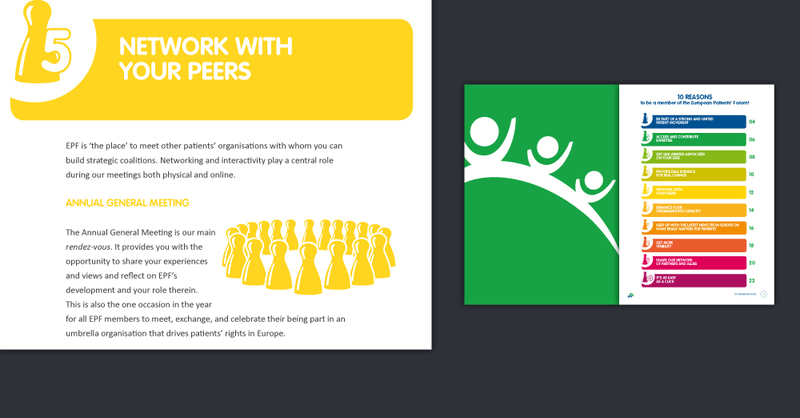 The Membership Guide is a 24-page booklet. 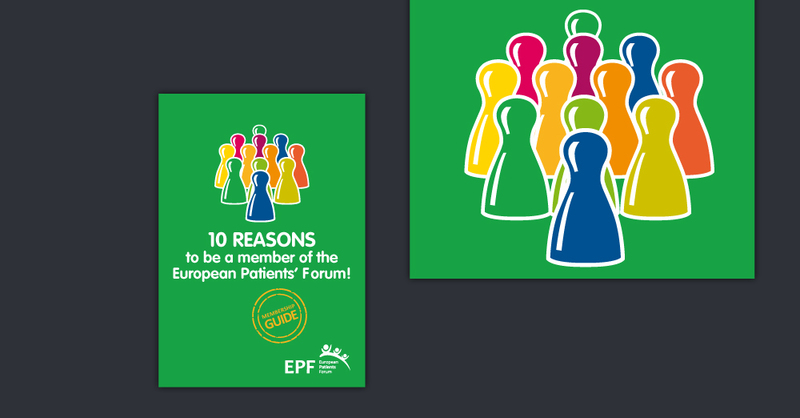 The brochure provides convincing arguments to the potential members of EPF. 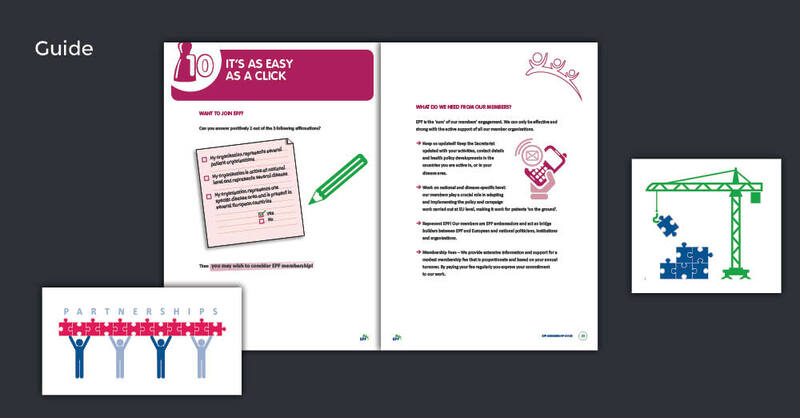 Each page is designed individually using tailor-made infographics and pictograms created ‘in-house’ by Acapella. 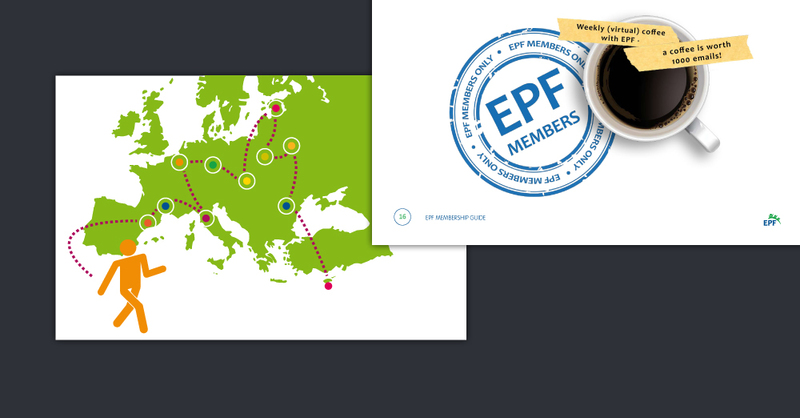 We also designed for EPF a Fundraising Toolkit Report, three Fact sheets and their Annual Report.